The Turbografx 16 and its Japanese counterpart, the PC Engine are fantastic consoles admired by many retro game collectors. 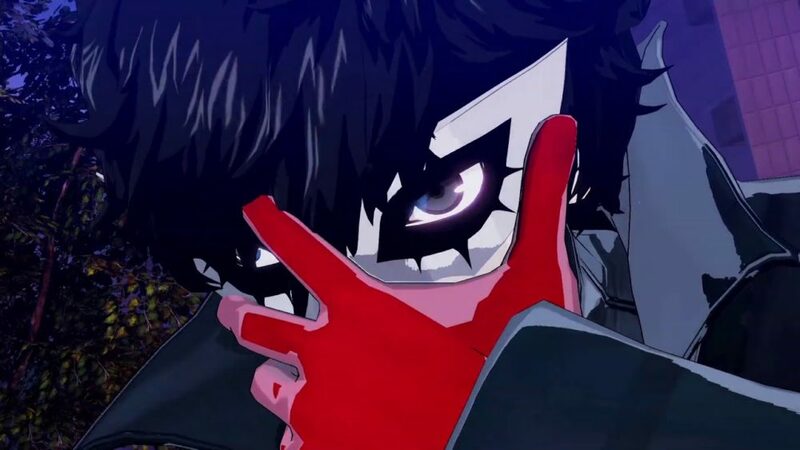 Yet at the same time, the sheer variety of consoles, accessories, and game formats can intimidate and confuse anyone looking to start a NEC collection. 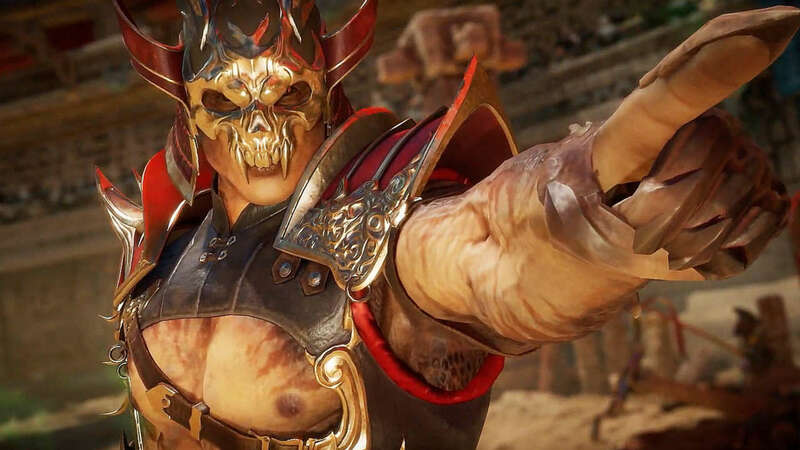 This guide hopes to adequately provide enough information to assist new collectors in making their NEC console purchases. We’ll start first by looking at all NEC consoles and their CD peripherals. From there, the guide will explain the different system cards and game formats, further explicating how they correlate with one another. Once that is accomplished, the last few sections will be devoted to possible NEC console combinations, and unorthodox console options for interested collectors. The PC Engine and it’s American counterpart, the TurboGrafx 16, were NEC’s first consoles. Although the systems differ in appearance, they are equal to each other in terms of technical capabilities (graphics, audio, ect). Neither console is capable of playing CD games on its own, but both are outfitted with slots to allow CD attachments (we’ll touch upon these peripherals later on in the article, the information required to adequately to cover such devices is enough to warrant its own section). Hudson Soft partnered with NEC early on to design the format for its first console games. As a result, both consoles utilize what are known as HuCards (Hudson Cards). Each system is unable to play HuCard games from opposing regions without a converter. Lacking such a device, the PC Engine is limited to Japanese HuCards, and the TurboGrafx 16 can only play American HuCards. While there is only one model for the TurboGrafx 16 (the closet thing to a variation would the be portable TurboExpress console), there exist quite a few minor variations of the PC Engine. The Core Grafx I & II have the same components and capabilities as the PCE, but differ in appearance in addition to containing an A/V output instead of a R/F output. The oddly shaped PC Engine Shuttle is also nearly identical to its predecessor, but lacks an external slot for CD attachments. 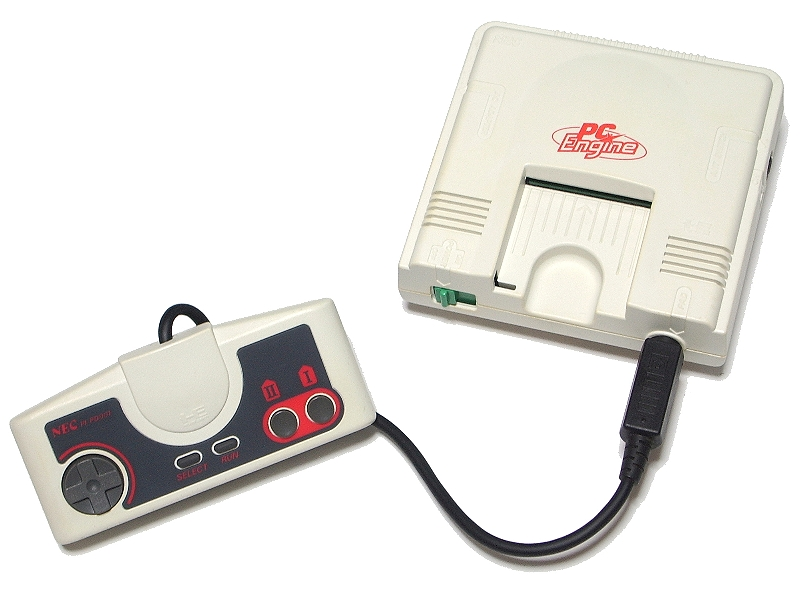 Perhaps the most distinct variation of the PCE is the PC Engine LT: a semi-portable system with its own screen and unique CD attachment (the LT Super CD Adapter). 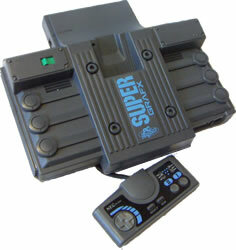 The SuperGrafx is a more powerful version of the PC Engine and its variations. It’s an odd system, which at some point was most likely considered a successor to the PCE and TurboGrafx. 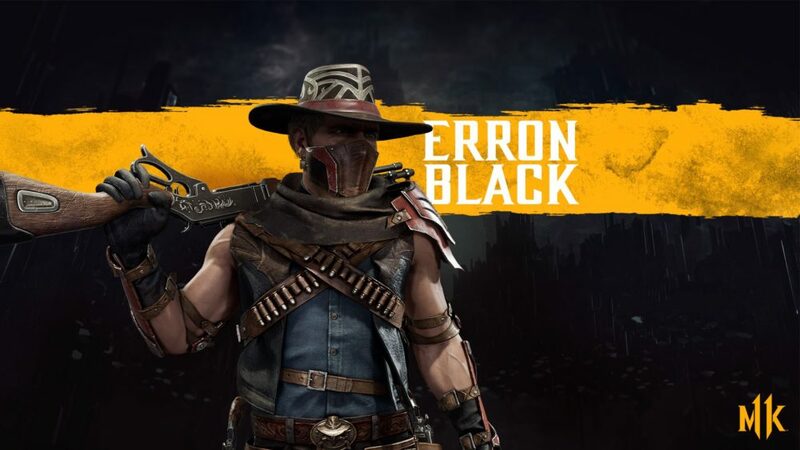 However, the system’s initial high price and lack of exclusive games (only a seven were ever made specifically for the system) caused it to ultimately fail. Similar to the PC Engine, it also requires a CD attachment and system cards in order to play later produced games. Eventually NEC abandoned HuCards and decided to move towards a CD-ROM format. As a result, the company released CD peripherals for each system. 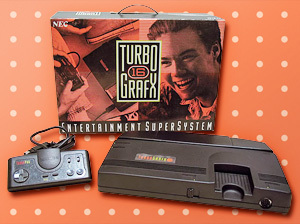 The PC Engine received the CD-Rom² (with the Super CD-Rom² arriving a few years later), and the TurboGrafx 16 got its equivalent with the Turbo-CD. In addition, each attachment came with a system card which upgraded the respective console to play CD-ROM games. There isn’t much that needs to be said about the Turbo-CD; it’s a simple CD peripheral that attaches to the back of a TurboGrafx 16. The PCE’s attachment though is slightly more complicated, particularly because there were two attachments, and one functioned oddly with the SuperGrafx. To start, the CD-Rom² was an interesting briefcase shaped peripheral that could be used in conjunction with the PC Engine, or either of the Core Grafx systems. It could work with the SuperGrafx as well, but only through connecting the said console with a RAU-30 adapter to the peripheral . A second CD system, the Super-CD-Rom² was released some years later. This peripheral improved on the former by connecting directly to the SuperGrafx without the use of an adapter. In addition, it also came with a built in Super System Card that allowed it to play the even more advanced CD-ROM games (if the reader is a bit confused at this point, they should not fret. System cards, and the various CD formats will be explained in the upcoming sections). In the early 90’s NEC released their first Duo systems. These new consoles could play both HuCards and CD-ROMs, in addition to having the Super System Card built into the hardware. In the U.S., the system was released as the TurboDuo, while in Japan it was dubbed the PC Engine Duo. Unlike previous consoles, the American and Japanese versions did differ from each other in appearance. Even though these systems were advanced for their time, they still required an Arcade Card Duo in order to play some later released titles. Later on, NEC would manufacture variations of the PC Engine Duo. The PCE Duo R and PCE Duo RX were streamlined versions of their predecessor. Neither of the new consoles added any significant hardware upgrade from the PCE DUO. 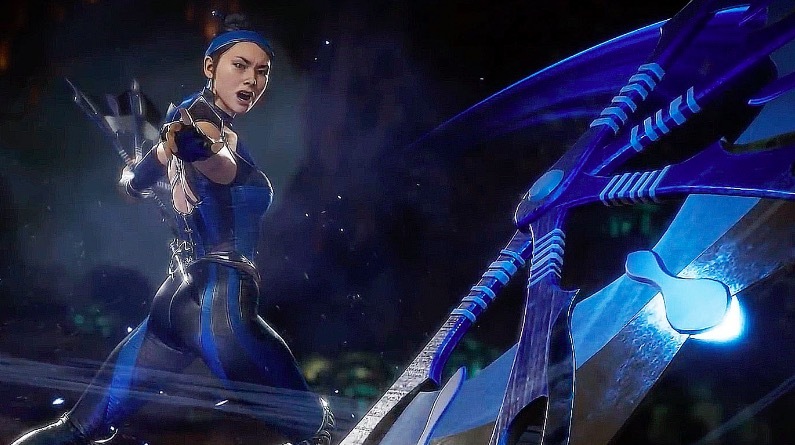 They still required the Arcade Card Duo to play certain games, and lacked a headphone jack unlike the original Duo. If anything, they were simply more aesthetically pleasing than the original console, and a last attempt by NEC to make the system profitable. TurboGrafx and PC Engine collectors, particularly those new to the systems, can often feel overwhelmed and confused by the various system cards and game types. It can be quite frustrating realizing that one has bought the incorrect system card, or that a recently purchased game is incompatible with a NEC console. I’m hoping that with this section I’ll help interested collectors avoid making such mistakes. I’ll start by listing each respective system card, and elaborate on their function. Once that’s done, I’ll move on and explain which cards correlate with which game formats. The System Card (including its later variations, 2.0, 2.1) is used in conjunction with the CD attachments, and it allows TurboGrafx 16 and PC Engine consoles to run CD-ROM² games. 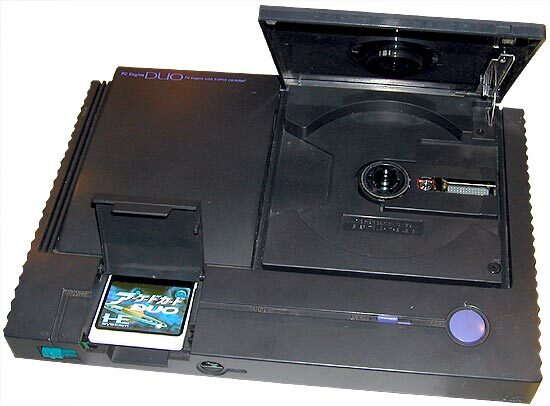 The Super System Card 3.0 can be bought separately, or be found built into either the Super-CD-Rom² (CD peripheral) or the later NEC Duo consoles. These cards are used to run any games with a Super CD-ROM² format. The last cards are the Arcade Card Pro and Arcade Card Duo. They both preform the same function of allowing NEC systems to play Arcade CD-ROM² games. Where they differ is that the Duo version is meant for Duo systems, while the Pro version is meant for the older NEC consoles. A few more things should be kept in mind about system cards and game formats. Similar to HuCards, a system card can only be used in the region it was meant for. Without a converter, a Japanese Arcade Duo card for example would not function with its American TurboDuo counterpart. In terms of games, it is possible to tell what format a game is simply by looking at the front of its manual or box. This combination will allow you access to every game available for NEC systems. American HuCards are played by the TurbGrafx 16 or TurboExpress, and everything else (Japanese HuCards, American and Japanese CD-ROM games) can be covered by a Japanese Duo System. The Arcade Duo Card (Japanese version in this case) functions for a few select games, which are unplayable otherwise. This setup is the reverse of the previous one. The Turboduo will cover everything except Japanese HuCards. The PC Engine, one of its variations, or the SuperGrafx will take care of Japanese HuCards. A converter card is listed as an option here since such cards for Japanese consoles are virtually non-existent. Converter cards for American consoles were much more common, but they can still cost as much, if not more than some consoles. The Arcade Duo Card as stated before is needed to run certain games, but the American version does not seem to be as readily available as its Japanese counterpart (I couldn’t find one sold anywhere online). Alternatively, if one has the converter card, then it is possible to use a Japanese Arcade Duo Card for the TurboDuo. These are some alternatives to the normal TurboGrafx systems. Many of these consoles tend to be rare, expensive, of poor quality, or a combination of all three. Nonetheless, I thought it would be worthwhile to list them anyway for interested collectors. Extremely rare. I’ve only ever seen one go up on Ebay, and it cost over $600. Apparently though, that’s fairly “cheap” compared to what these consoles normally run. The PC-KD863G is basically a computer monitor with the capability of running Japanese HuCards, but not CD-ROMs. It will provide the user with some of the sharpest images possible for PC Engine games. This console is extremely rare, I’ve never actually seen one up for auction. 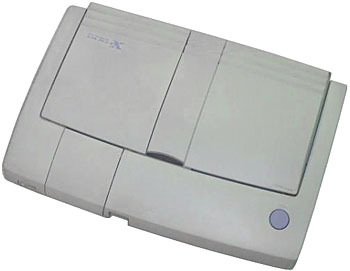 Similar to the above system, the X1 Twin was a PC machine that could play Japanese HuCards as well. Unlike the PC-KD863G though, the X1 Twin might be able to play CD-ROM games. The Pioneer LaserActive is capable of playing NEC games with a NEC PAC module. Often times though, the actual module itself is more expensive than the system. There exists some debate as to whether this console is a clone, or a Korean variation authorized by NEC. Either way, its an extremely rare system capable of playing Japanese HuCards. 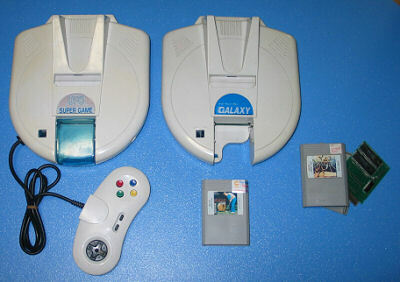 The UFO Super Game, 16 bit Galaxy Play, an PC Boy are all Chinese replicas of the original PC Engine. They tend to be rare, expensive, and of low quality. All of them play solely Japanese HuCards.